In a bid to ensure a hassle-free communication and booking experience for its guests, budget hotel chain OYO has started testing WhatsApp enterprise solution, whereby travellers booking an OYO room will now have the choice to receive their booking confirmations along with the cancellation and navigation details for locating a hotel via WhatsApp. 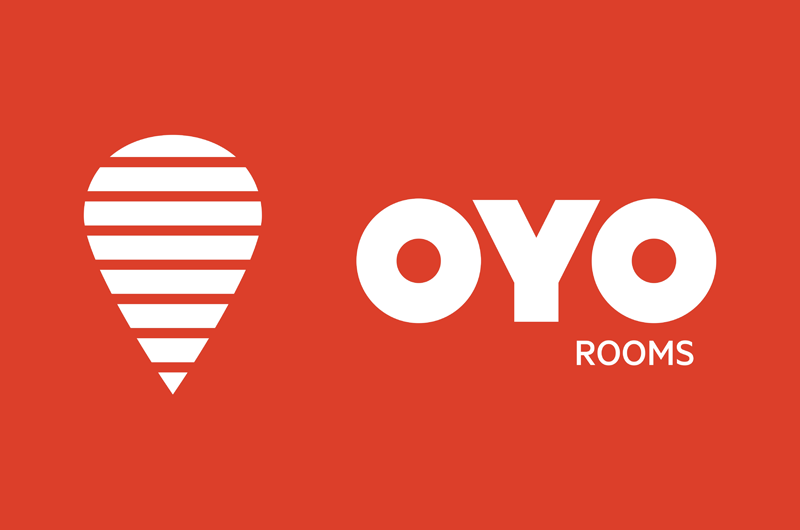 This development is in line with OYO’s pioneering use of technology in budget hotel operations in India – enabling users to book a hotel across 230 cities in India, Malaysia and Nepal within seconds via the OYO app. Once a booking is created, the integration will allow OYO to send a confirmation message through WhatsApp. Customers will receive the message through OYO’s verified profile to ensure reliability. In case of connectivity issues, OYO will further notify the guests through SMS. Users, who do not use WhatsApp, will receive notifications through SMS and email. In order to ensure privacy and security for guests, the company will only send relevant information about a guest’s stay through WhatsApp. Guests will also receive directions for locating their hotel on the day of the check-in and notification in case a booking is cancelled. “Technology has been the biggest driver for OYO to create value in India’s hospitality industry and also the experience we offer to our guests. Since OYO’s inception, we have built first-in-industry tech solutions – such as OYO consumer app, Krypton and the owner app for our hotel partners. With the latest WhatsApp integration, we will make the post-booking experience hassle-free for our guests. They can now easily access their booking details via WhatsApp, which enjoys a huge reach in India with over 200 million active users,” said Anil Goel, CTO – OYO.